The Grand Prix of Sonoma Finals are this weekend at Sonoma Raceway AND it’s the final Indy Car Race at Sonoma! 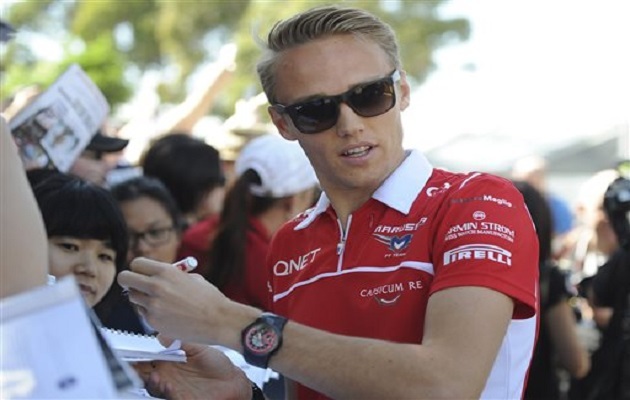 Rob and Joss talk to driver Max Chilton. Sure, we talk a little racing, but the story about how he met his wife at 6 years old is a good one.